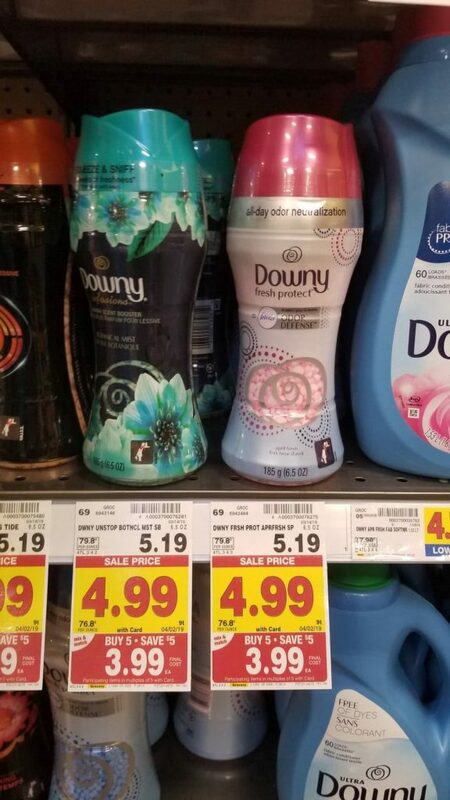 I LOVE using these Downy Unstopables on my sheets! There is nothing better than sliding into a clean and nice smelling bed! Final Price: $1.99 after coupon and mega.